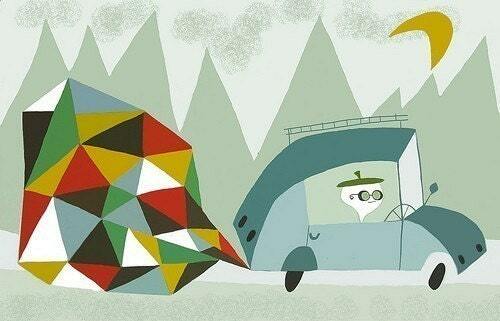 I'm noticing lots of cool faceted items on etsy lately. Here are a few of my favorites! 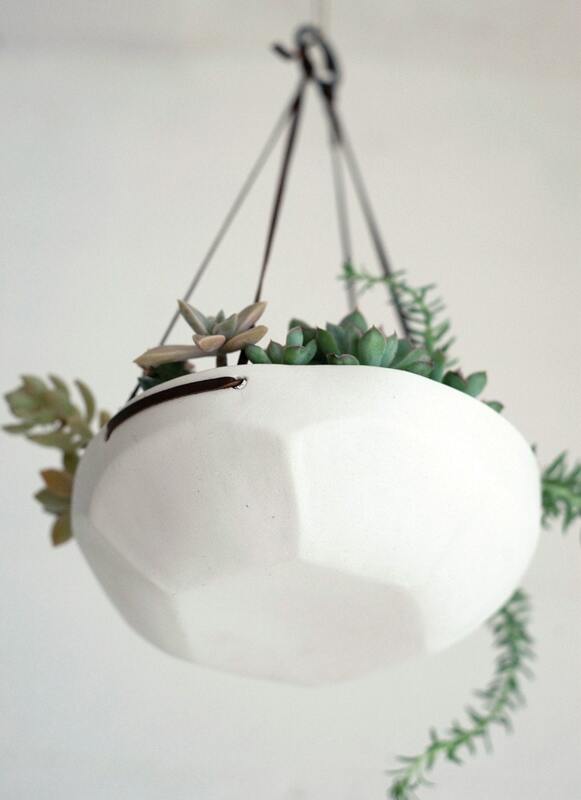 I love this hanging planter from Pigeon Toe Ceramics. 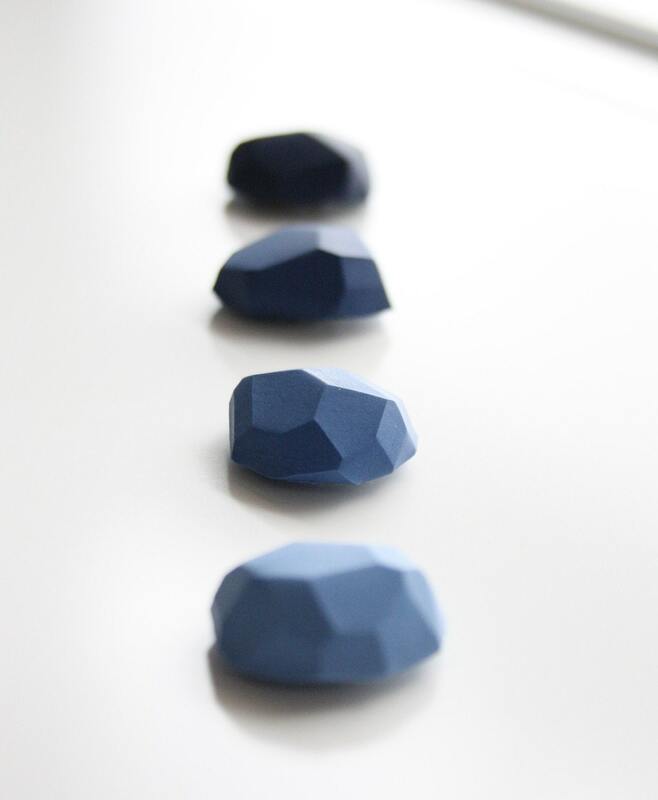 These magnets would look great on my studio inspiration board. This little guy is really cruisin'. I like his fancy exhaust cloud! 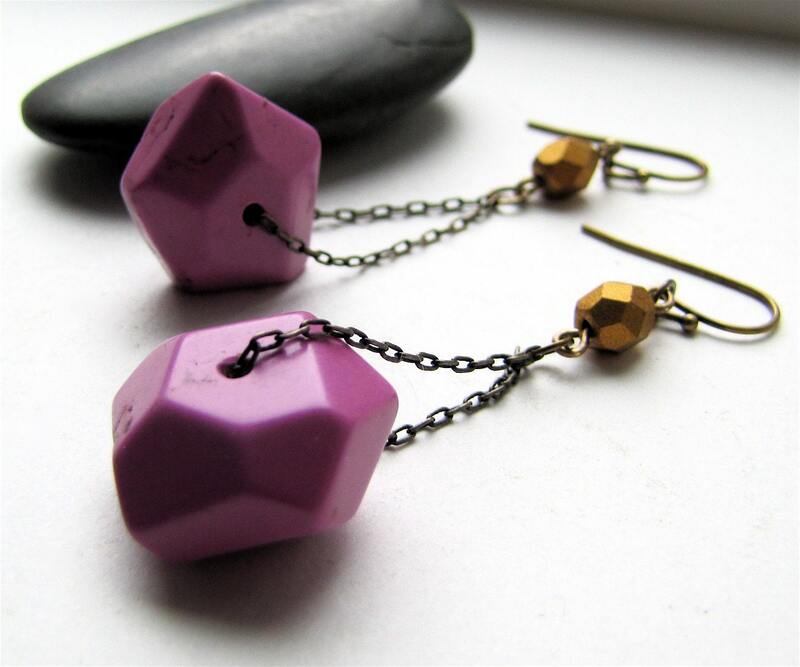 I've had my eye on these cool earrings for a while. 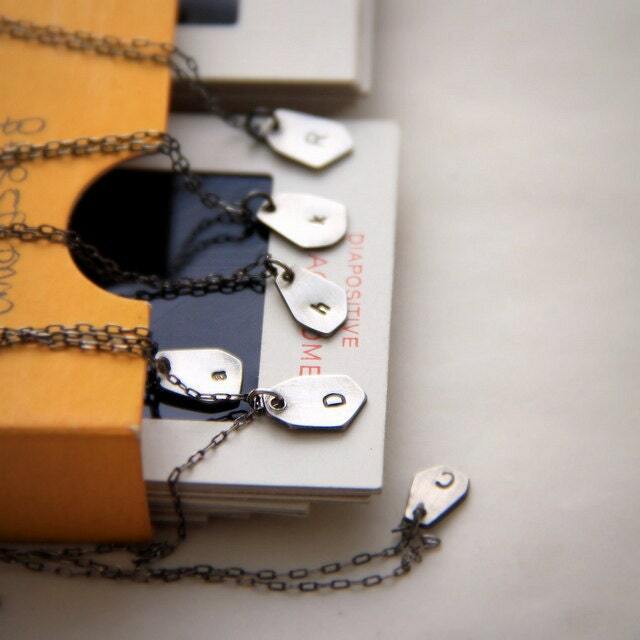 These tiny faceted initial pendants are so cute. 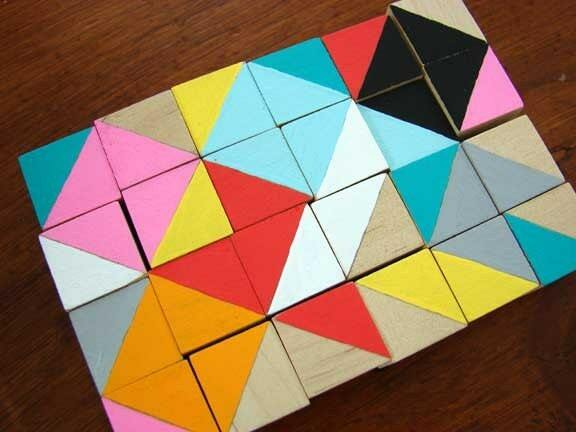 You could make lots of neat patterns with these painted cubes.